Nestled in the Black Hills of South Dakota, Mount Rushmore symbolizes freedom and hope for America. Mount Rushmore, completed in 1941 under the direction of Gutzon Borglum and his son Lincoln, is a 60-ft.-high granite sculpture that roughly depicts the faces of U.S. presidents George Washington, Thomas Jefferson, Theodore Roosevelt and Abraham Lincoln. The work on the project began in 1927 and was finally completed in 1941. Over that time period, some 400 workers erected the sculpture under dangerous conditions, removing a total of 450,000 tons of rock in order to create the enormous carved heads, each of which reached a height of 60 feet (18 meters). 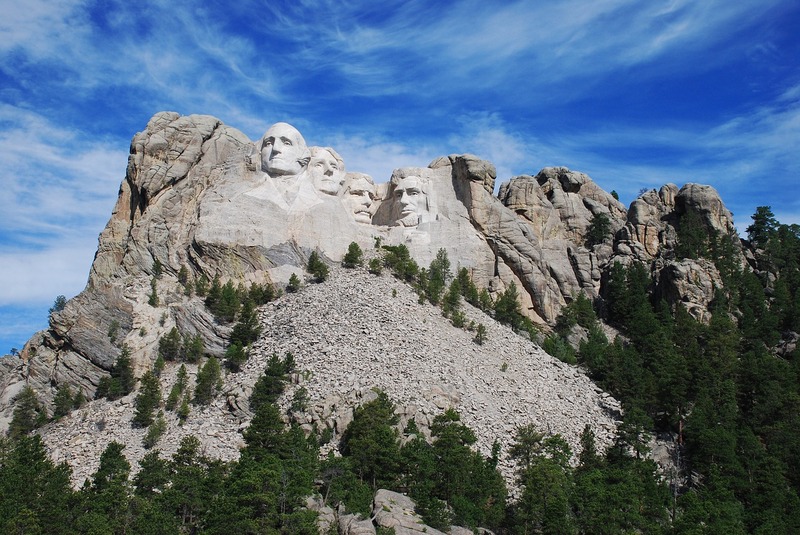 In sculptor Gutzon Borglum’s original design, the four presidents were meant to be represented from the waist up, but insufficient funding brought the carving to a halt after completion of their faces. 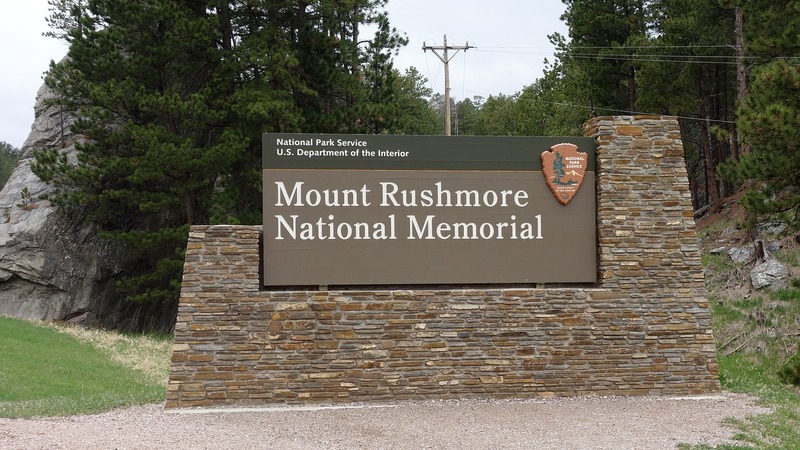 Known as the “Shrine of Democracy,” Mount Rushmore welcomes upwards of 2 million visitors every year, and is one of America’s most popular tourist attractions. It’s a Kesari tours favorite spot because of the rich history. 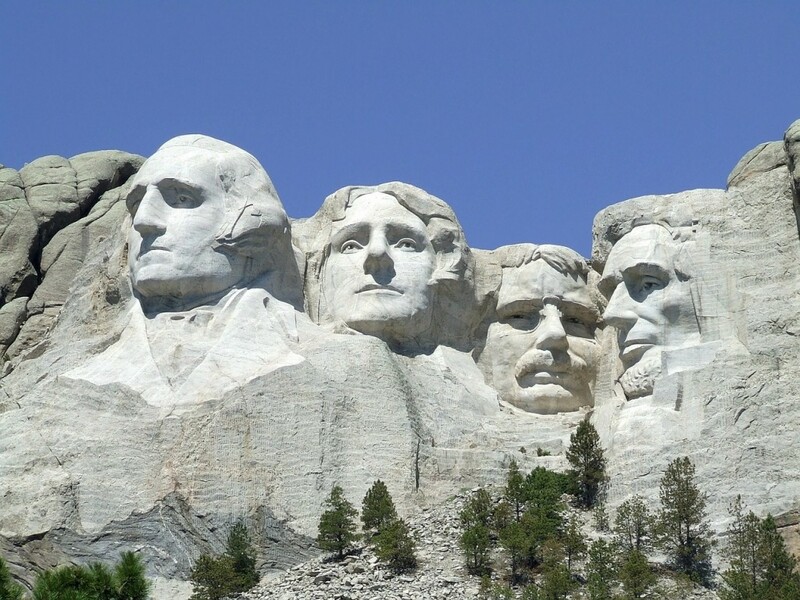 Gutzon Borglum selected these four presidents because from his perspective, they represented the most important events in the history of the United States. George Washington, First President of the United States: He was the father of the new country and laid the foundation of American democracy. Because of his importance, Borglum chose Washington to be the most prominent figure on the mountain and represent the birth of the United States. Thomas Jefferson, Third President of the United States: Thomas Jefferson was the primary author of the Declaration of Independence, a document which inspires democracies around the world. Theodore Roosevelt, 26th President of the United States: Theodore Roosevelt provided leadership when America experienced rapid economic growth as it entered the 20th Century. Abraham Lincoln, 16th President of the United States: Abraham Lincoln was responsible for holding the nation together during its greatest trial, the Civil War. The sculpture was a sort of recognition of their contributions to the birth of democracy and the growth of the United States. To know more about the contributions made by these great men, you can talk to our Kesari representatives and they’d be more than happy to narrate it for you.